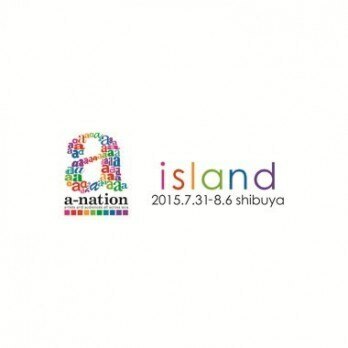 「a-nation island "pulse-ZERO" Awake! 2015」決定演出!! !